NPR News Nuggets: Hot Take On Hot Dogs, Voting From Space & Holiday Debates Here's a quick roundup of some of the mini-moments you may have missed on this week's Morning Edition. Sausage sizzles in parking lots are popular in Australia, but on man didn't want to drive to get one. He sent his drone instead, but now his $8 sausage could end up costing him $6,900. Ouch. 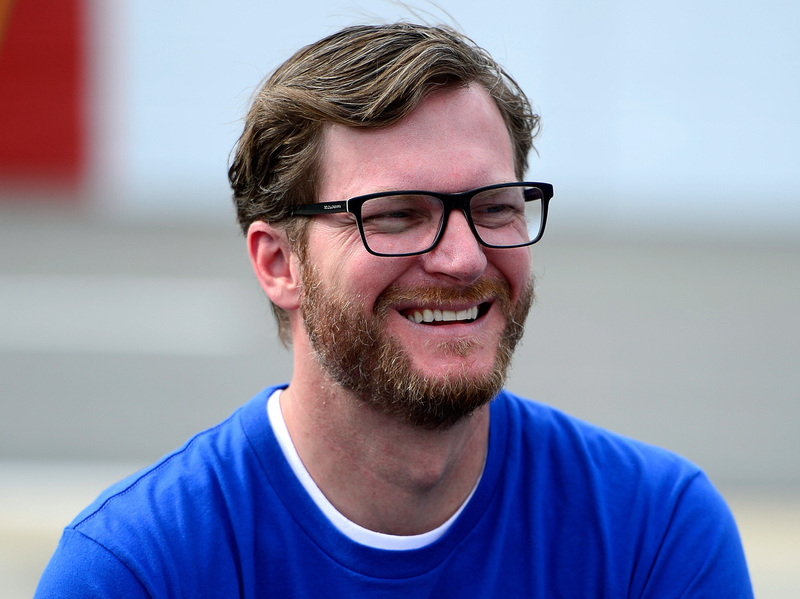 Dale Earnhardt Jr. got pulled over speeding on his way to the Texas Motor Speedway. He wasn't hurrying to get there as he's not racing right now because of a concussion. As it turns out, even the best get pulled over for speeding sometimes, and when I say the best, I mean it. A police officer in Fort Worth, Texas, pulled over a speeding car and as Morning Edition host Steve Inskeep noted, the officer found Dale Earnhardt Jr. behind the wheel. Earnhardt was in a hurry to get to Texas Motor Speedway, but he wasn't late for his race, as he's sitting out the rest of the NASCAR season with a concussion. Admittedly, the officer would have had a cool story if he had ticketed Earnhardt, but instead let him off with a warning. Whether it was a Texas Ranger who pulled Earnhardt over is unclear, but the Texas Ranger — yes, your favorite, Chuck Norris — was waiting at the Speedway: He was announcing the drivers that day. U.S. astronaut Shane Kimbrough cast the ultimate absentee ballot when he voted from the International Space Station. For this election, astronaut Shane Kimbrough cast the ultimate absentee ballot. Unlike a lot of people, he wasn't just in a different county, in a different state or even in a different country on Election Day. He's absent from the planet, as Morning Edition host Steve Inskeep told us Tuesday. 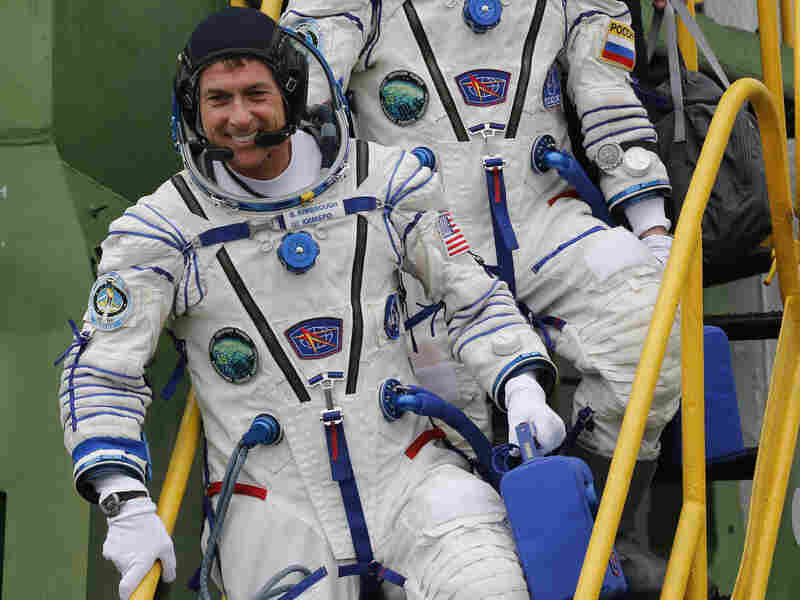 He's on the International Space Station orbiting approximately 240 miles above Earth, but there's a Texas law that lets him vote in Houston, where NASA astronauts are based. He wasn't back by the time the election was called, so hopefully someone saves him a post-election newspaper as a souvenir. He has a good shot with that, as The New York Times is printing an extra 225,000 copies for people who save them. If you want to savor this campaign, a screenshot just won't do. 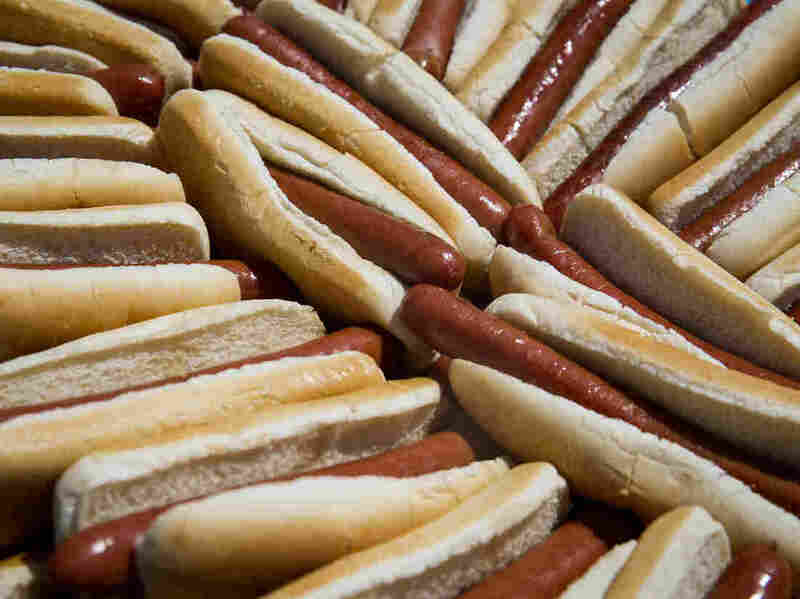 Australians often head down to parking lots for sausage sizzles and enjoy a hot dog if they're craving one. Well as Morning Edition host Renee Montagne said on Wednesday, one man's desire to get that sausage might come at a much higher price than he thought. He didn't want to take his car down to the lot, but instead decided to fly his drone down there. As it turns out, the Australian Aviation Safety Authority did not think it was as good of an idea as he did. Now, his $8 hot dog could end up costing him $6,900. Looks like that weiner is not a winner. There's a divide in this nation, and it concerns holiday decorations. Some people say that Christmas songs and decorations come out too soon. Usually people would celebrate Halloween and Thanksgiving before skipping to the December holidays, but that's not the case right now. Like it or not, the decorations and displays of holiday cheer are here. The people of Raleigh, N.C., know this because Bruce Springsteen's "Santa Claus is Coming to Town" played in a public park on Nov. 2. And as Morning Edition host Steve Inskeep said Friday, by the time Election Day came around he had spotted a sad-looking Christmas tree in his local coffee shop. Come Saturday a giant tree will arrive in New York's Rockefeller Center. So yes, the debate continues, but the decorations are here to stay for this year. 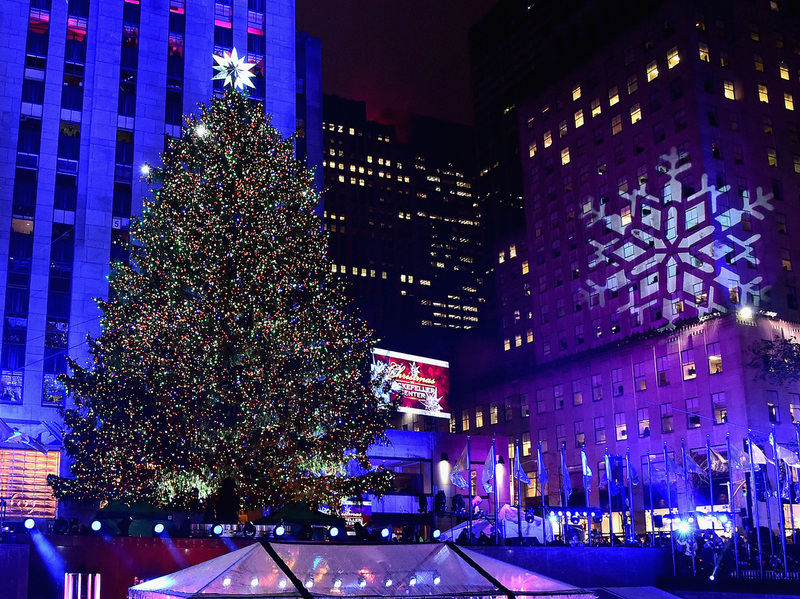 On Saturday, this year's giant Christmas tree will arrive at Rockefeller Center. Some people think the decorations are going up too soon. It's the nation's next debate.